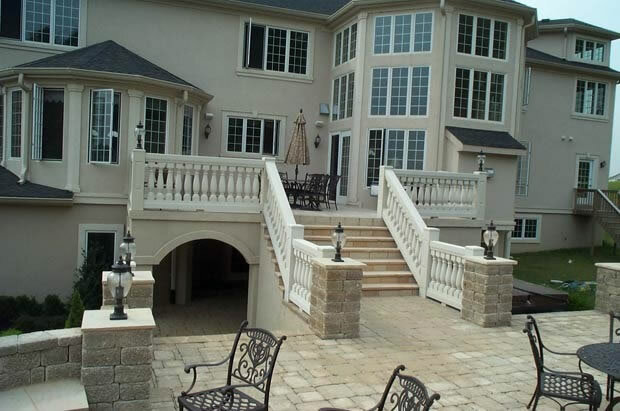 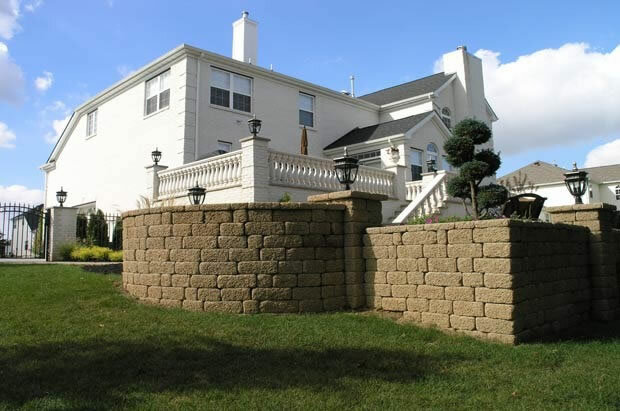 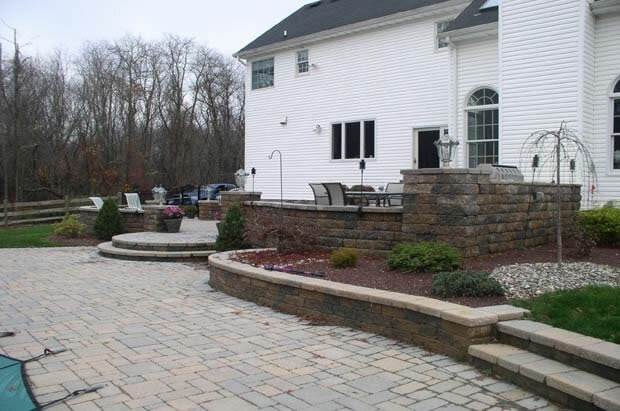 K & C Land Design and Construction has designed and built many unique and elegant patios and raised patios across central and northern New Jersey. 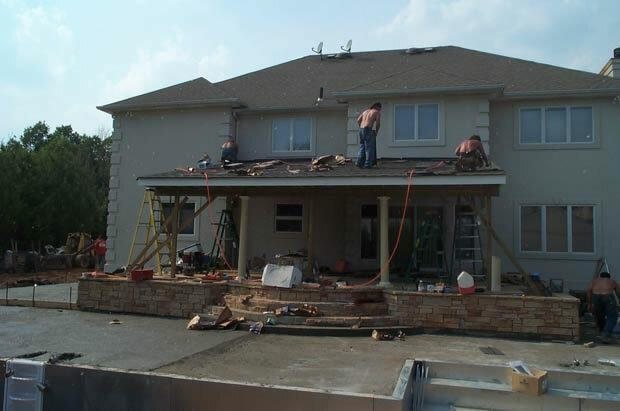 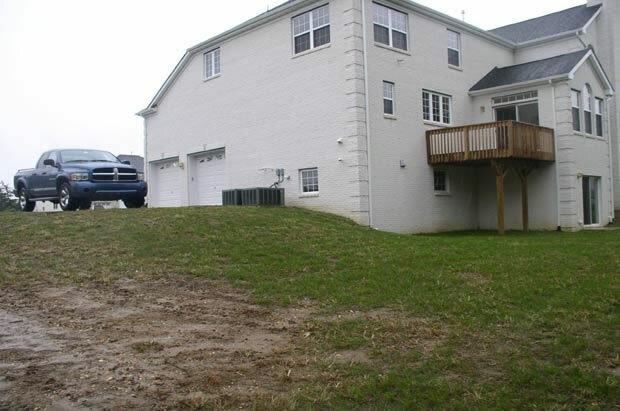 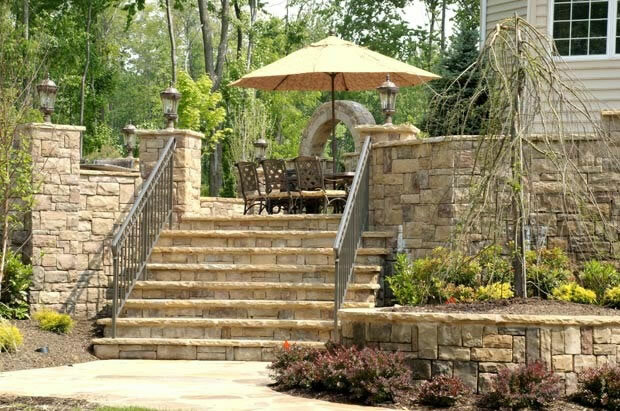 Your backyard or front yard may have a gentle slope for which a deck isn't appropriate. 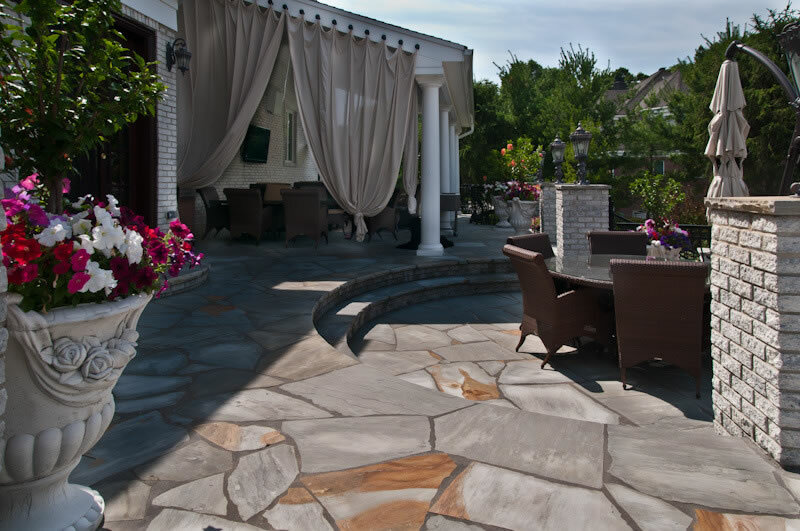 We can make that flat and uninspiring space have a functional and visual value that brings life, movement, and energy to your property. 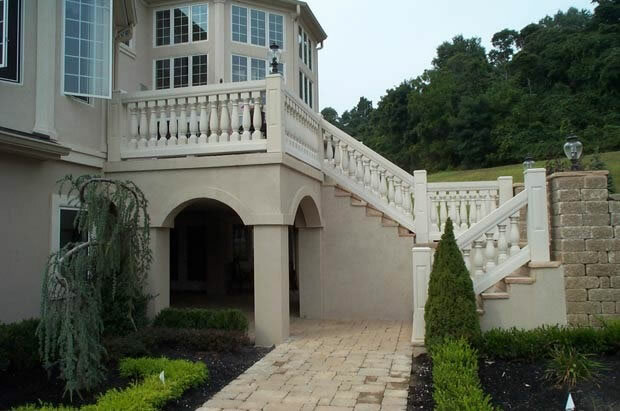 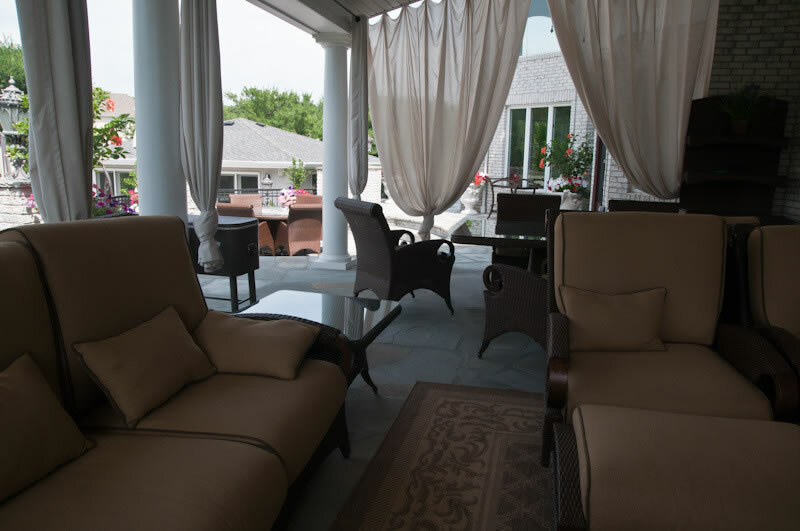 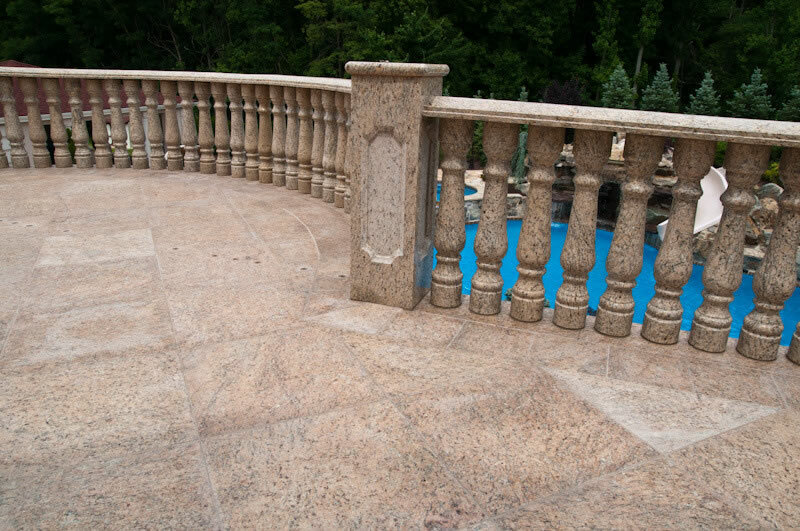 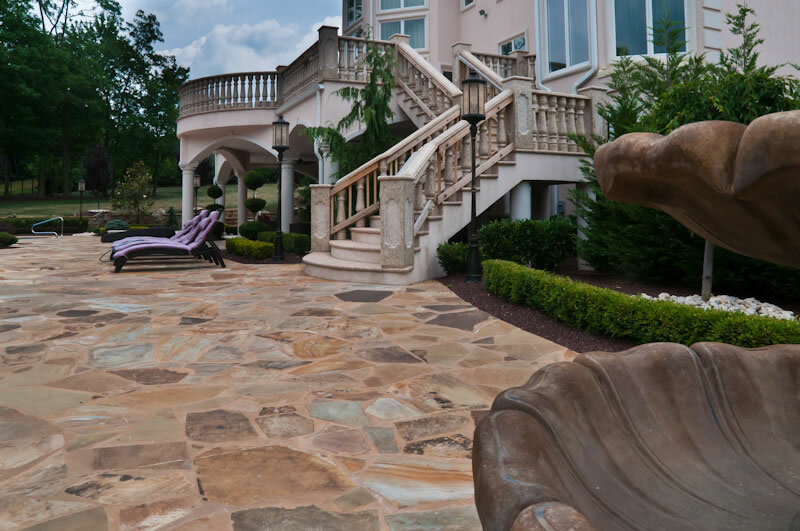 With many types of stone, granite, marble, and other materials we have worked with, our patio design expertise can envision design solution that matches your environment, home, and tastes - as if it they were all designed together from the very start. 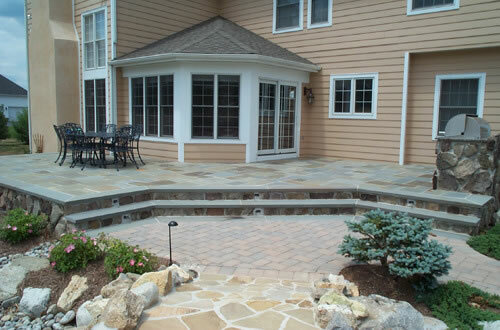 Get in touch with us to discuss your project ideas.